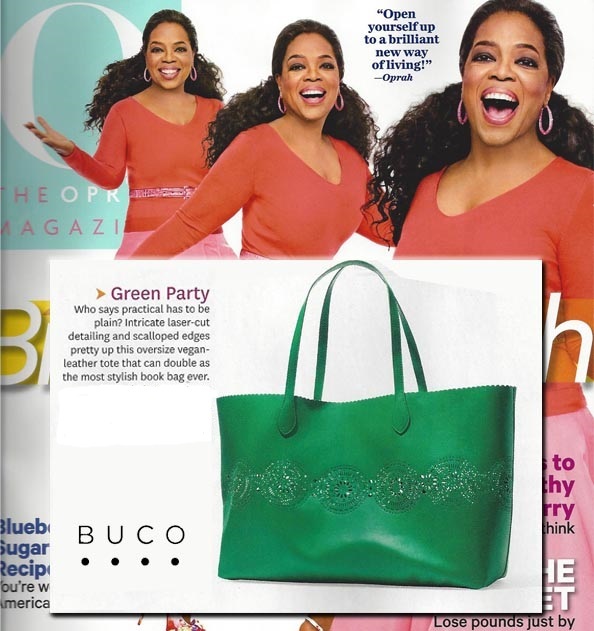 Oprah has chosen Buco bags as one of her favorite summer accessories! These popular vegan leather, lightweight bags contain an interior zipping pouch that makes organization a breeze! Everything Kids Need for Summer and Back to School!